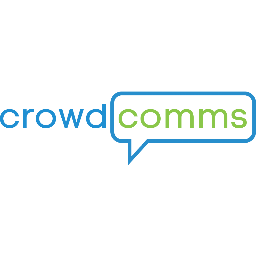 Crowdcomms is an event technology and services company. Founded in 2011, we specialise in mobile applications for association and corporate events and fundraisers. We're located in Australia, Singapore, the UK, Ireland and the US. Crowdcomms is seeking a Junior Web Developer to join our team on a full time basis. This will be onsite at our Brookvale office. This is an entry level position for someone new to Web Dev and excited about getting their feet wet. If you're excited to learn and you want to make the web a better place, then you're a good fit for us! The Junior Web Developer is responsible for contributing to our collaborative project process and working together with our team to turn design concepts into high quality digital work. Specifically, you will support our GalaBid product, marketing and creative updates including, app modules, marketing emails, testing and updates to our product. · A positive can do attitude. If you think you're the one, please apply and submit your resume and any relevant projects or code you've worked on. Code/live examples, no matter how basic, are strongly encouraged. This position is full time and based Brookvale, Sydney.